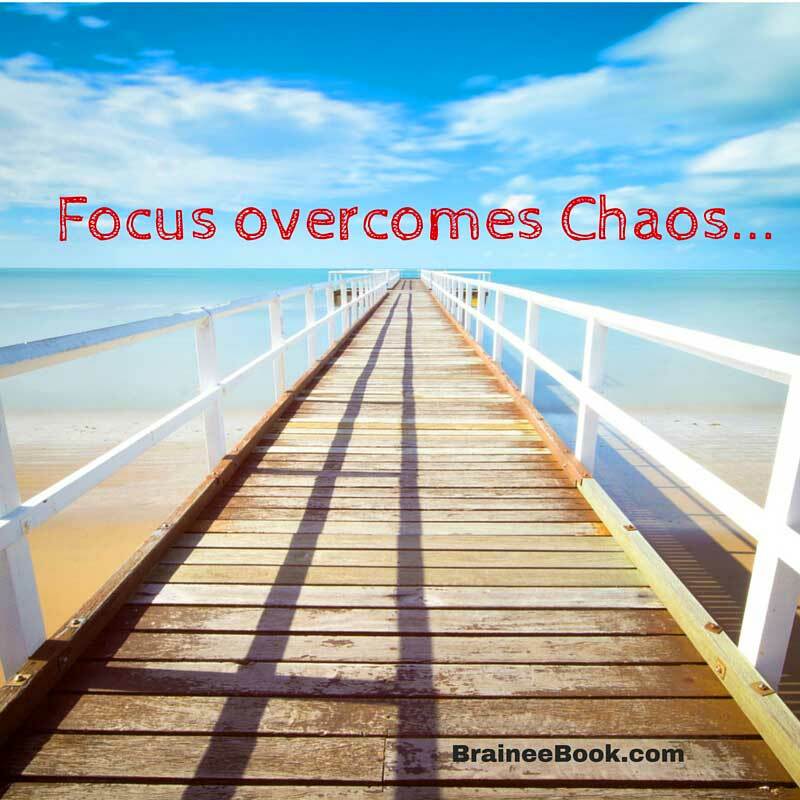 Chaos Gives Way to Focus — Helping you get found, get liked, and get more business online. On a marketing-related Twitter Chat, with Wrike’s Tom Treanor yesterday, we spoke about how one might bring order to chaos. For you philosophers, I know that’s a weighty and questionable question — but we were talking about the practical human need to store and access the records and tools each of us needs daily. Whether or not chaos truly exists (and whether focus is even possible in a chaotic world), that’s not the question here. This much I know by my own experience: The only way to advance in ANY direction is to move forward — and the more focused the direction I choose, the further I’ll get on that path. Thanks to Don’s tutoring, my understanding of social network marketing has grown by leaps and bounds. Getting my novels in front of readers has been a stumbling block for the past several years. And I have to come to understand that if Don didn’t think the books worth a reader’s time, he would tell me. Thank you.